Pinodyne‘s producer Soul Fish plans to release his HI-LITE collaborative project titled ‘Soul Fish with HI-LITE‘ on the 27th, featuring members of HI-LITE Records. 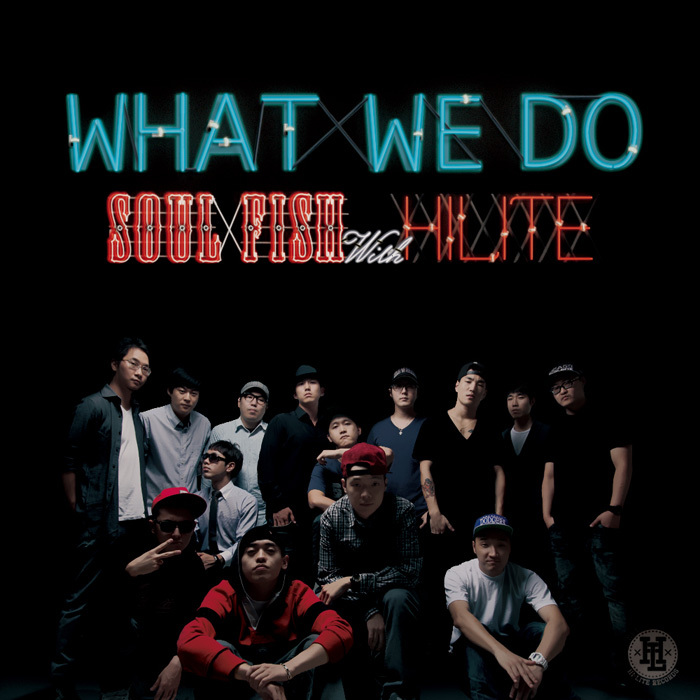 Earlier today, the MV for HI-LITE collaboration track ‘What We Do (Feat. Okasian, GLV, Paloalto, B-Free, Huckleberry P, Evo)‘ was announced and revealed via Twitter. The upcoming project ‘Soul Fish with HI-LITE‘ by Soulfish is expected to be different than his previous works as this album is his first big collaborative project featuring every member of HI-LITE Records. This entry was posted in Album Release, Miscellaneous, Videos and tagged b-free, Evo, GLV, hi-lite records, huckleberry p, Okasian, paloalto, pinodyne, Soul Fish, Soul Fish with HI-LITE, What We Do. Bookmark the permalink.